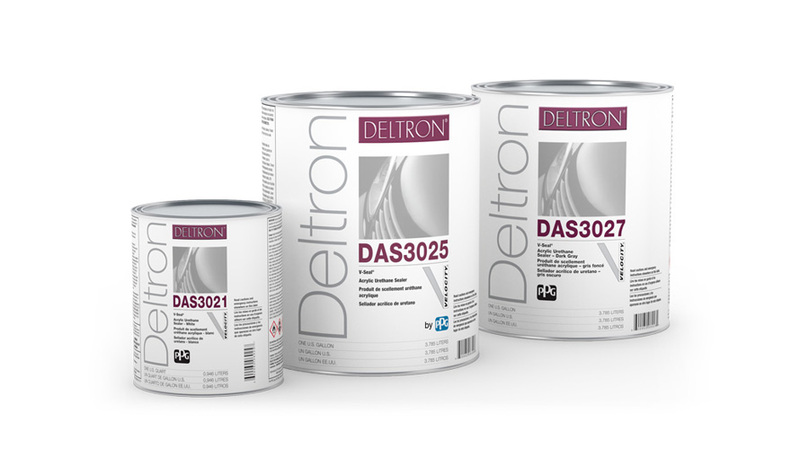 From day one, Deltron® technology has enjoyed a long-standing excellent reputation for user friendliness, flexibility and ability to achieve outstanding color and process efficiency in just about any working condition—facilities large and small, air dry or bake. 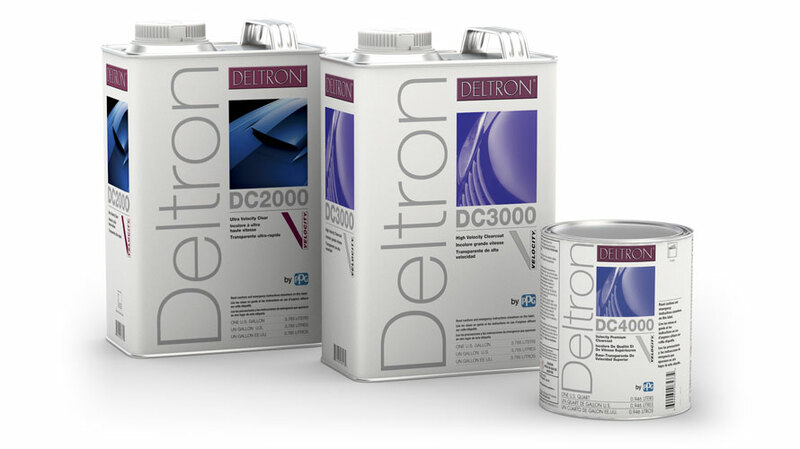 As PPG's premium solventborne brand, the Deltron® line has continuously advanced with the latest color effects and technologies to maintain its leadership as the best-selling solvent refinish system in North America—offering the industry's most complete range of products for shops large and small. PPG remains committed to innovation and advancing every aspect of the Deltron® system as new breakthroughs in resin technology unfold. 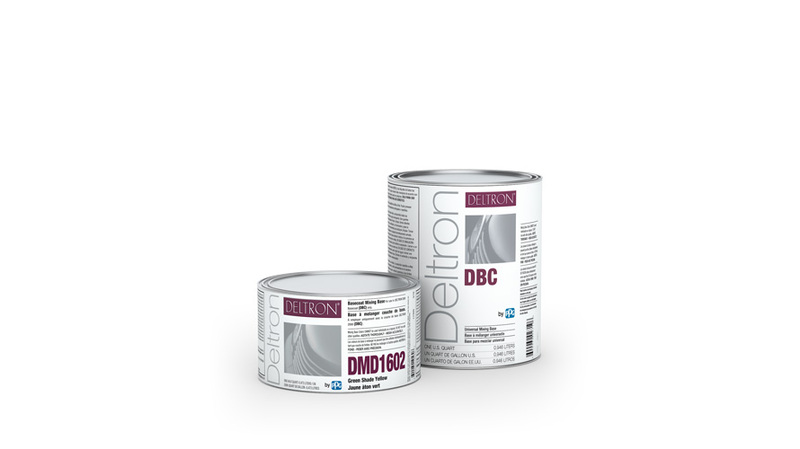 Deltron® 2000 DBC is renowned for its adaptability to a variety of application conditions and painter skill levels. Its ability to accurately match today's sophisticated finishes is enabled by a comprehensive range of toners including the latest metallics, pearls and special effects pigments. V-Prime® technology provides exceptional film-build characteristics, fast dry-to-sand times and excellent resistance to film shrinkage. V-Prime® surfacers are easy to spray, rollable and come in a choice of white, gray and dark gray. These fast-drying sealers have superior flow properties and excellent gloss holdout. Available in white, gray and dark gray, they can be mixed to create a choice of seven gray shades for optimum topcoat coverage. Developed to enhance productivity both in air-dry and bake booth facilities, these speed-driven clears offer easy application, short bake and great gloss and holdout.